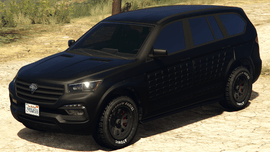 The big ol’ bad SUV, not many race with it in GTA V, but if you do you might as well win. When choosing the best SUV, take a look the the following top 3 listed below. 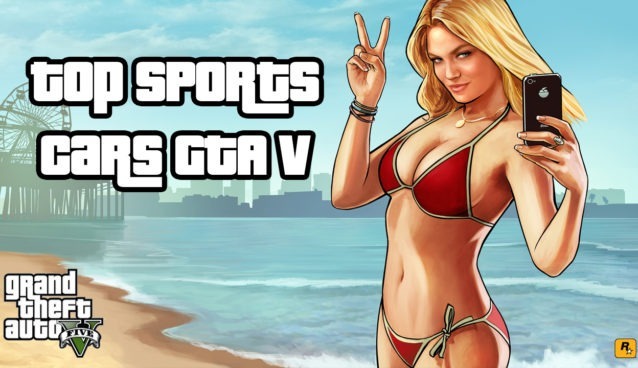 They are listed in the order as I would purchase them, and generally with these GTA V top 3 racing car lists, the top 2 should be used in specific their specific races, however this is not the case with the SUV. Simply I will go through the pros and cons of each SUV, but really the number one spot is the only you should really purchase and max out. The SUV’s have some of the most choices to choose from within its class, so it’s kind of disappointing to have a one car wins all type of situation, but here you have it. The best SUV for racing in GTA V at the moment is the Vapid Contender, which looks like a modern pickup truck. The Contender was released during the Cunning Stunts update, and this SUV is probably the only one you really need to own for racing as it’s miles ahead of it’s…contenders. 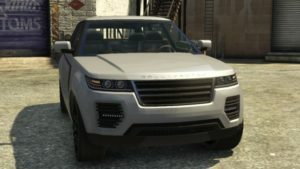 The new XLS (Armored) now (as of the GTA V Finance & Felony update) demolishes all current SUV cars as the top racing SUV in GTA V which now beats the Huntley S by quite a bit in most races; which is strange since it is the armoured version and goes against all previous armoured car releases. The Enus Hunley used to win is all of the SUV’s in GTAV, that is before the above Armored XLS. If you are choosing an SUV to race with, then this can still be a good one to use, but not the best. This SUV dominates all of the below SUV’s in terms of overall great racing prowess with a great fast straight top speed and superb acceleration, which helps splendidly on corners. 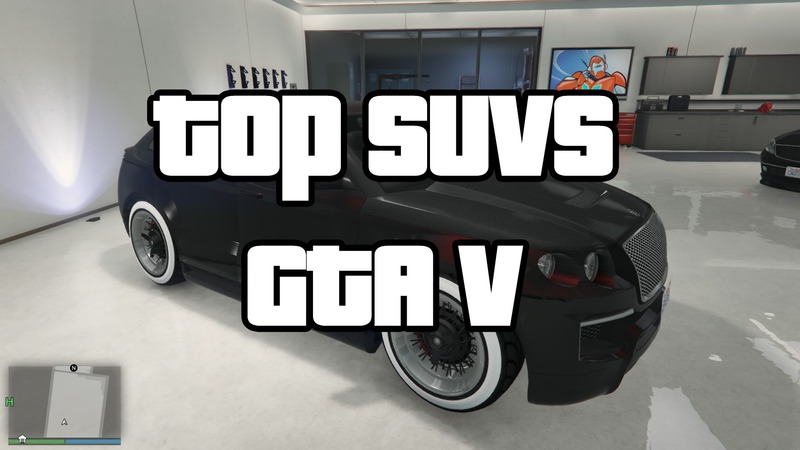 The following are SUV’s that were recently on the top 3 best SUV’s for racing in GTA V and are kept for your information. 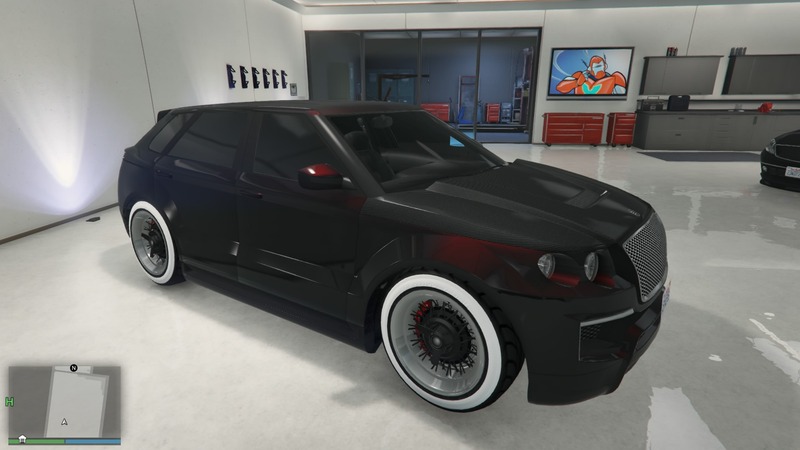 The SUV class in GTA V can be fun both for racing and for ballin heists. The Gallivanter is a pretty good SUV with its high point being its top straight line speed, while it lacks in overall acceleration. This SUV represents a real life Landrover, which is a vehicle used as a recreational off road vehicle. All in all though, if you are purchasing an SUV for racing the above Enus Huntley S would be a better vehicle to throw your cash into. In last place here we have the Vapid Radius – which out of all of the SUV’s probably has the highest traction making it a fantastic vehicle when coming off of those corners. 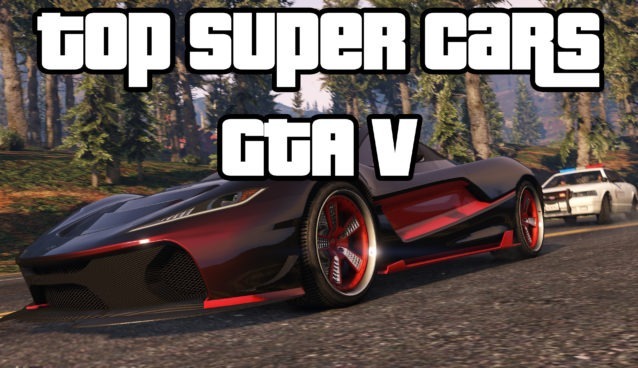 However, the Vapid Radius does really poorly on straight line speed and to be quite honest is just not worth going for over and above the top two choices. 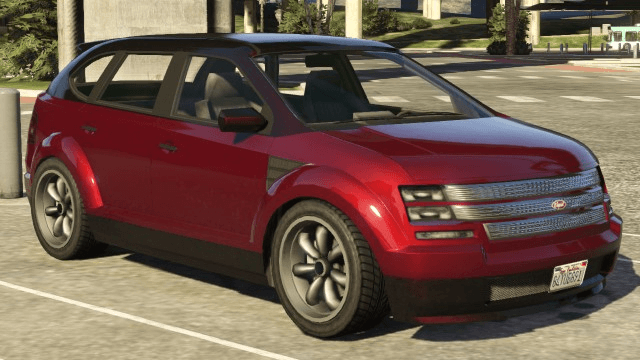 The Vapid Radius is said to be just like the 2001 Ford Edge in real life or even a late model Dodge Caliber.